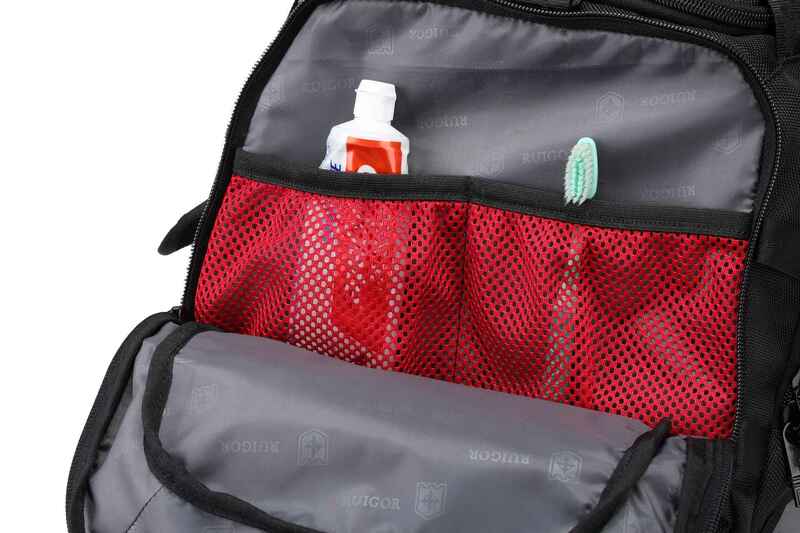 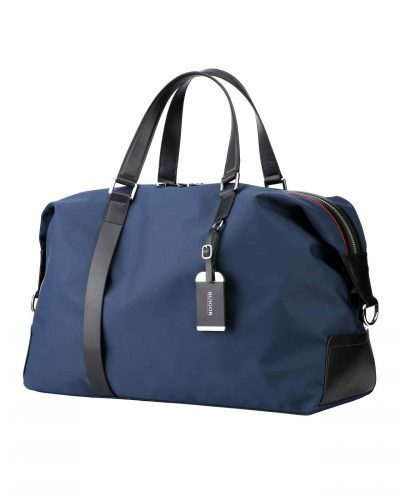 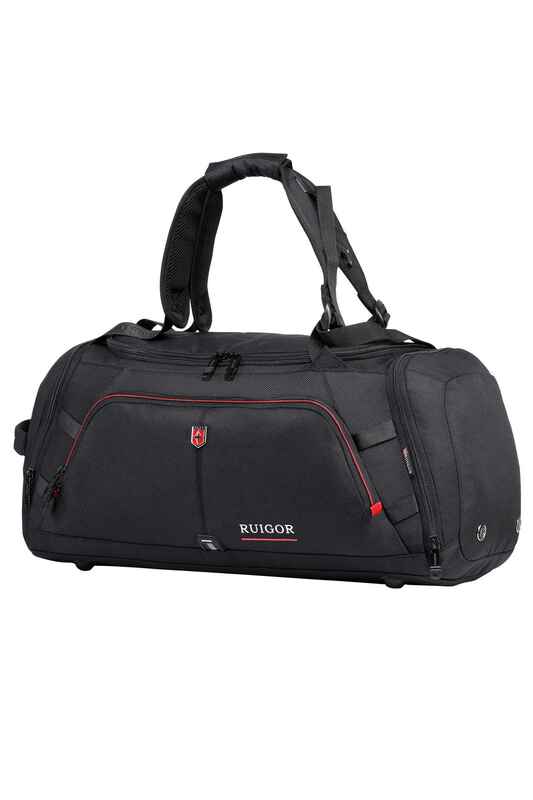 When demand is high to find a bag suitable for various activities, finding the right bag can be a hard task. 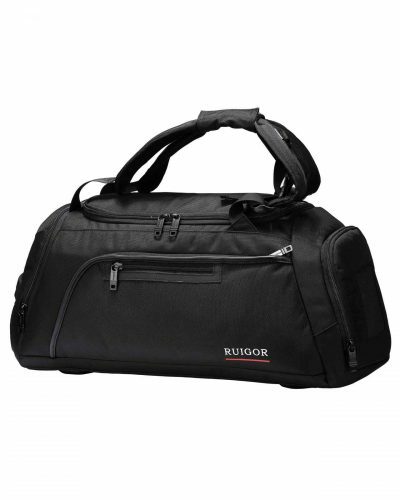 To overcome this situation, RUIGOR designed a unique multi-wear bag. 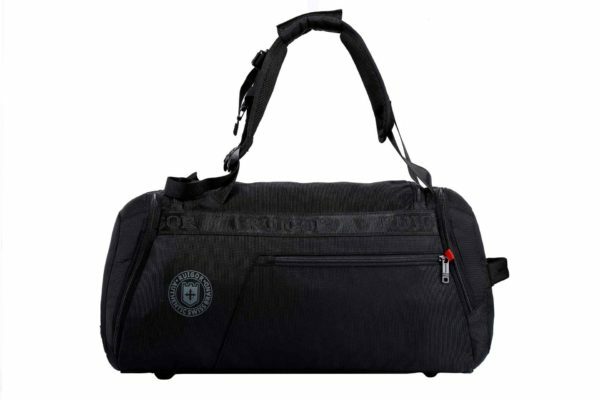 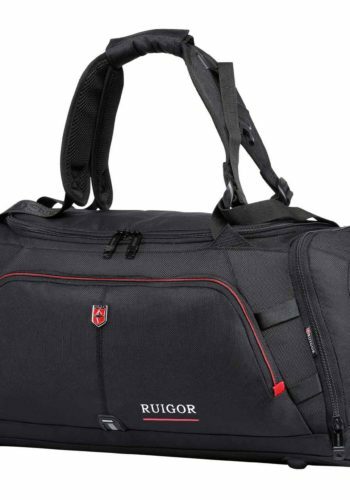 The spacious RUIGOR MOTION 12 can be worn as a backpack and hand-carried as a duffel bag, with detachable shoulder straps. You are the one who decides. 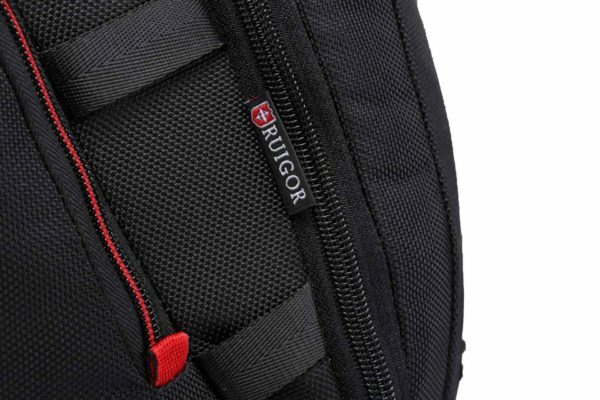 Thanks to the intelligent compartment system inside the bag, you can store your shoes in a separate footwear compartment. Furthermore, the bag is characterized by its durability and toughness, carrying bulky items is no problem. 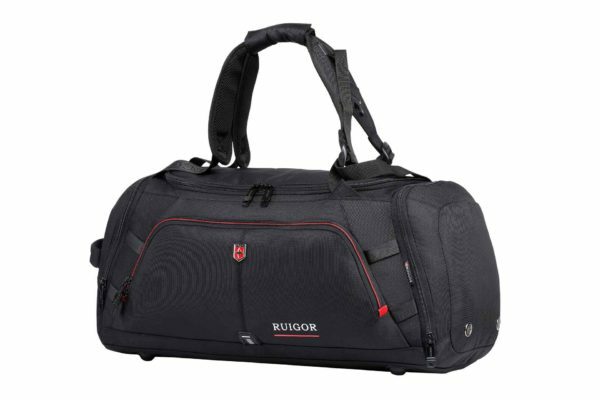 When you experience widespread demand for a bag during various activities, finding the right bag can be a hard task. 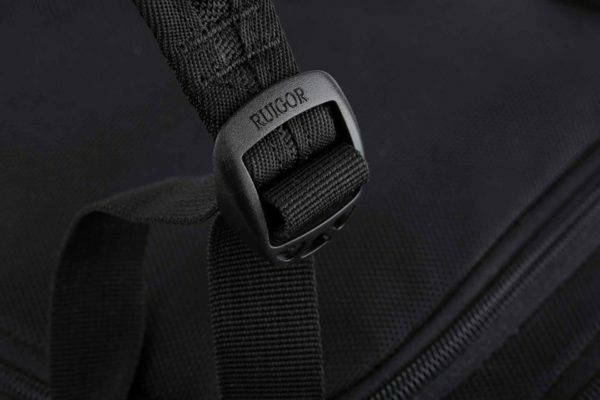 To overcome this situation, RUIGOR designed a unique multi-wear bag. 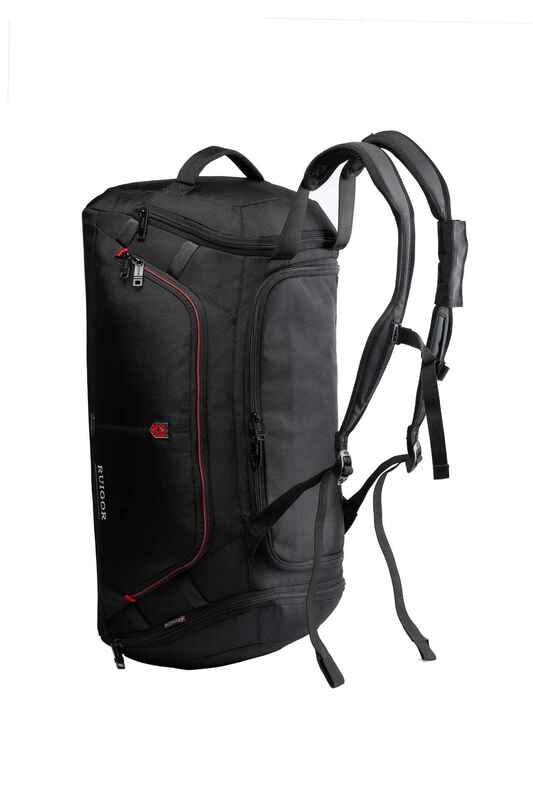 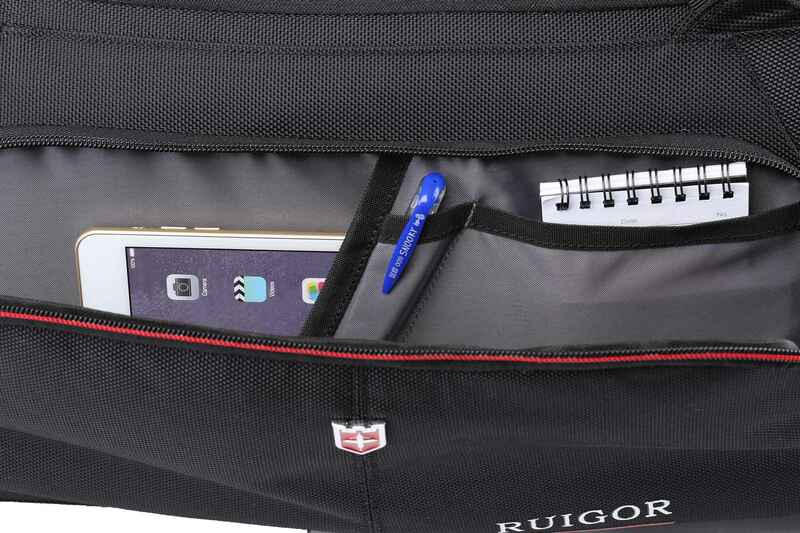 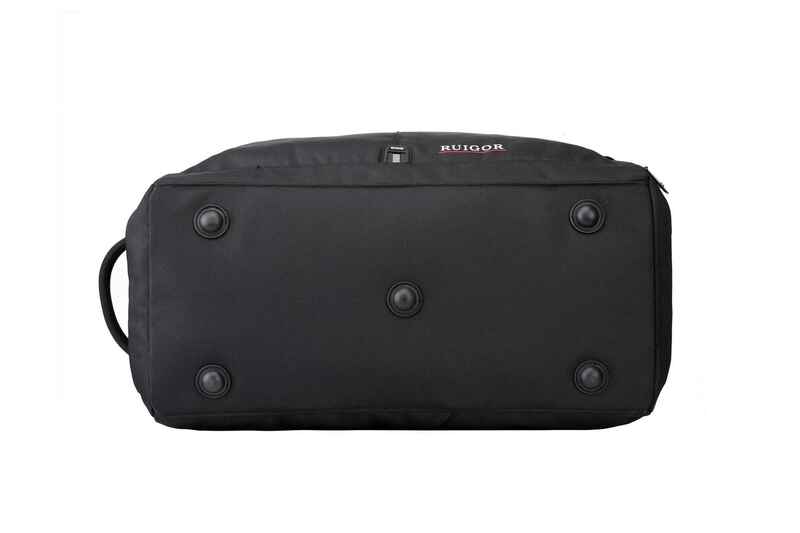 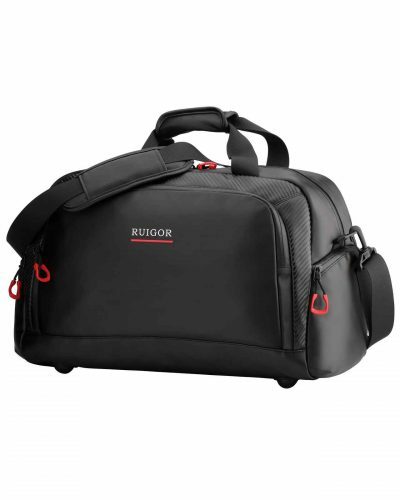 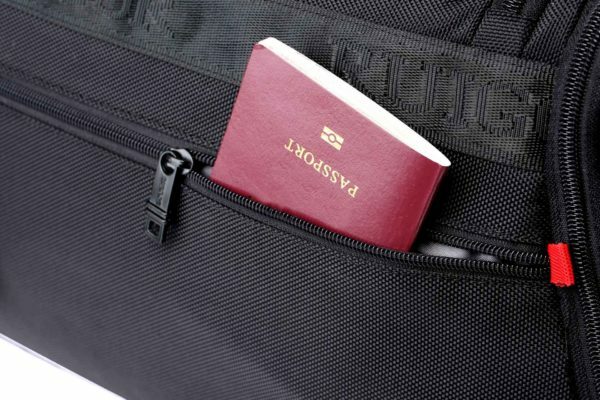 The spacious RUIGOR MOTION 12 can be worn as a backpack, and a hand-carried duffel bag, with detachable shoulder straps. 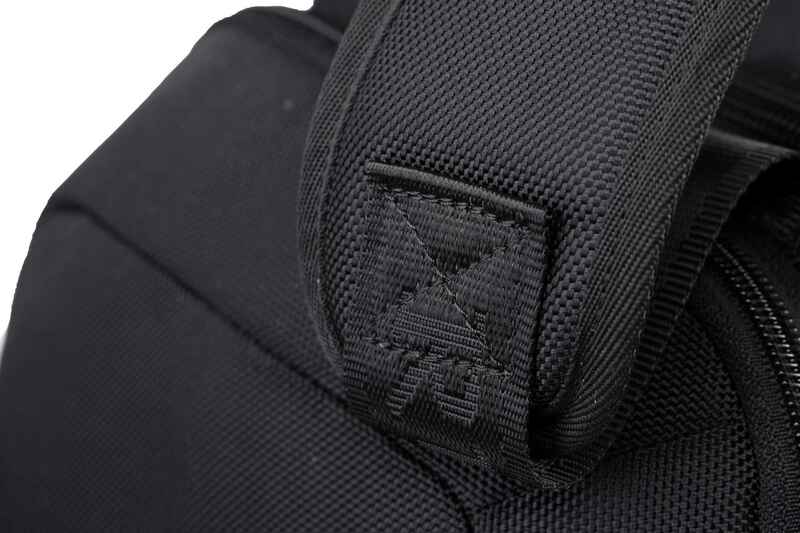 You are the one who decides. 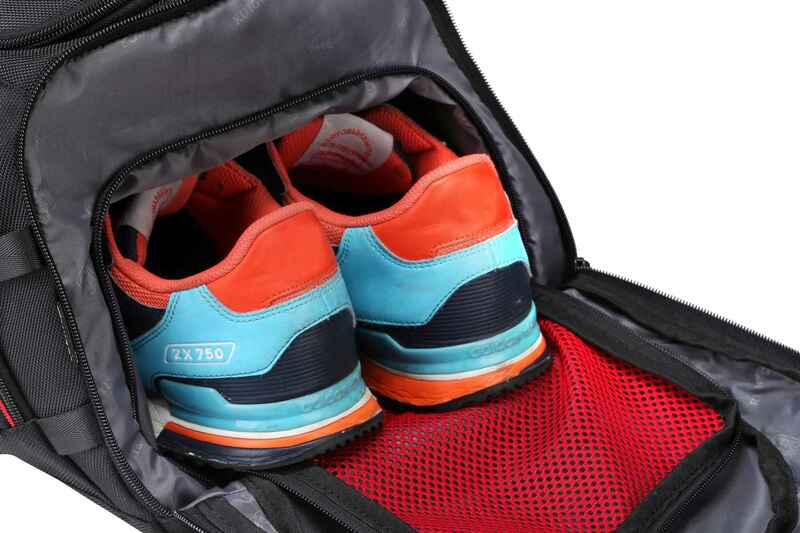 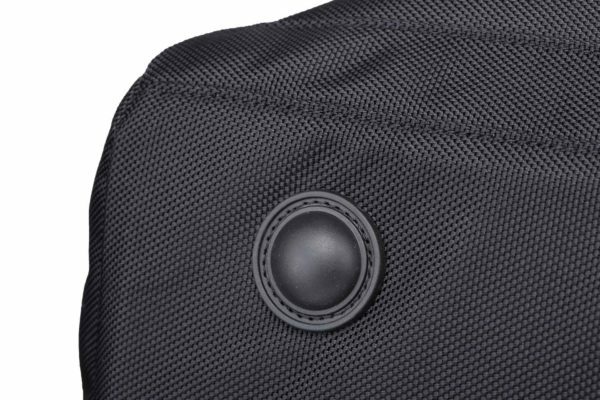 Thanks to the intelligent compartment system inside the bag, you can store your shoes in a separated footwear compartment. 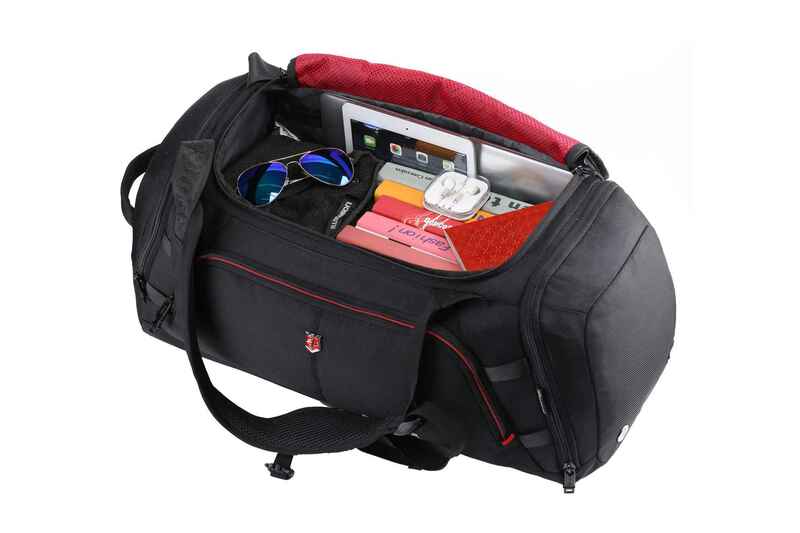 Furthermore, the bag is characterized by its durability and toughness, carrying bulky items is no problem. 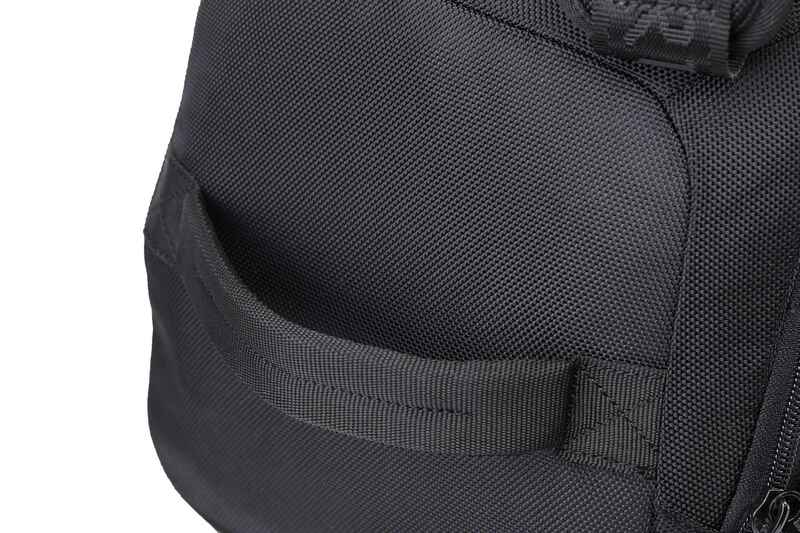 21" × 9.45" × 10.63"